KARACHI: 12 more dengue fever cases were reported in Karachi, taking the reported toll of cases to 467 in the city since January 1, 2018. As per the weekly report issued by Prevention and Control Program for Dengue in Sindh, as many as 14 new dengue fever cases were surfaced throughout the Sindh province. These cases include 12 from Karachi and two from other districts. In June, a total of 66 dengue positive cases were detected throughout the province. 63 cases from Karachi and three from other districts of the province have been reported so far. 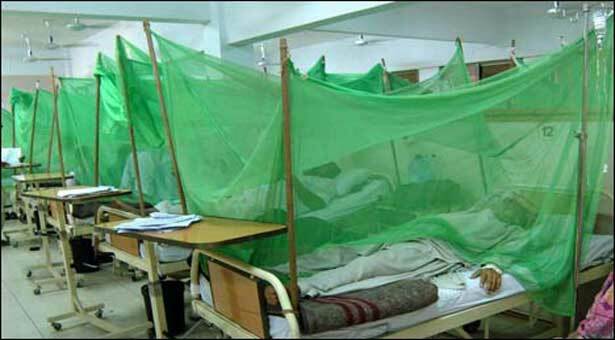 This year, a total of 495 dengue cases have been detected across Sindh province. These include 467 from Karachi and 28 from rest of the province. One death has also been reported due to dengue in Karachi this year so far.